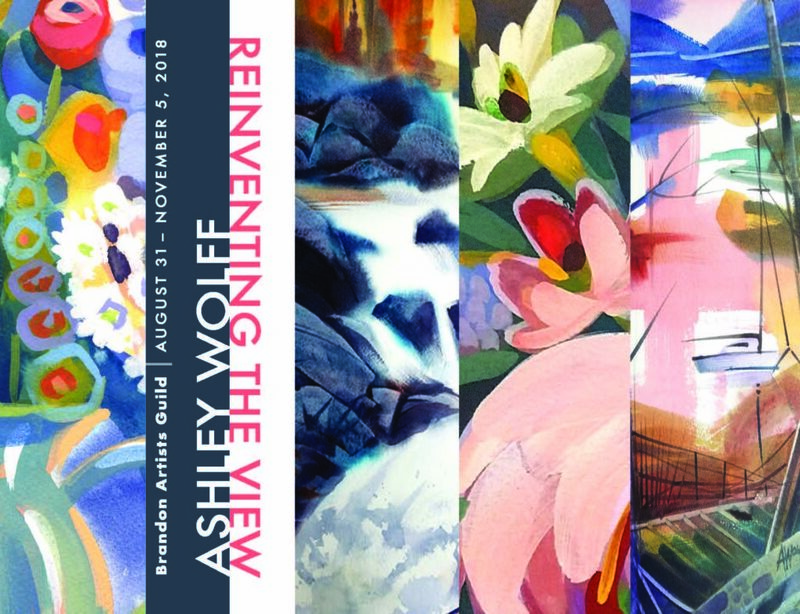 Join us on Friday, August 31, from 5pm-7pm for the opening reception of “Reinventing the View”, a solo show of new work by artist and illustrator Ashley Wolff. Ashley brings her lush color sense and accomplished brushwork to a wide range of subjects, from exuberant florals to new explorations in landscape and abstraction. Ashley has built a devoted following with her colorful watercolors, gouache paintings and children’s book illustrations. The vibrant, celebratory pieces she has selected for Reinventing the View stem from a more personal source. 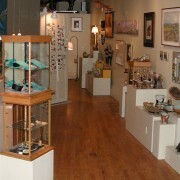 Reinventing the View will be at the Guild Gallery from August 31 through November 5. 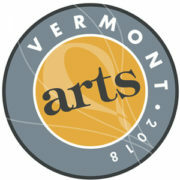 Visit us at 7 Center St, Brandon VT, Monday through Saturday from 10AM-5PM, and Sunday 10AM-4PM.